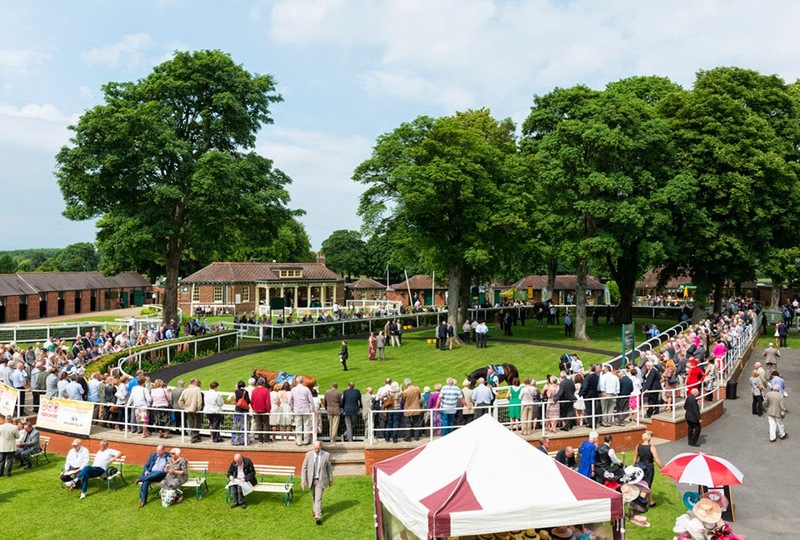 1:55 Ripon (17th April) Micheal Dods has been in great form with his two-year-olds this season. Buccaneers Vault skipped to a narrow success at Beverley when starting at odds of 12/1. Collosium is a son of Showcasing out of a winning mare and cost 20,000euros at the yearling sales. This bay gelding has top apprentice rider Connor Beasley in the saddle, who takes off a valuable five pounds for this competitive maiden stakes. At speculative odds this horse could have fair win and place claims. Result: Michael Dods continues in good form with his two-year-olds and Collosium ran a cracking race to finish third at odds of 16/1, beaten just over one length. This gelding may have drifted in the betting but held every chance in the final furlong denied by a talented winner in Roudee. If not suffering a slow start Collsium would have good close to winning.